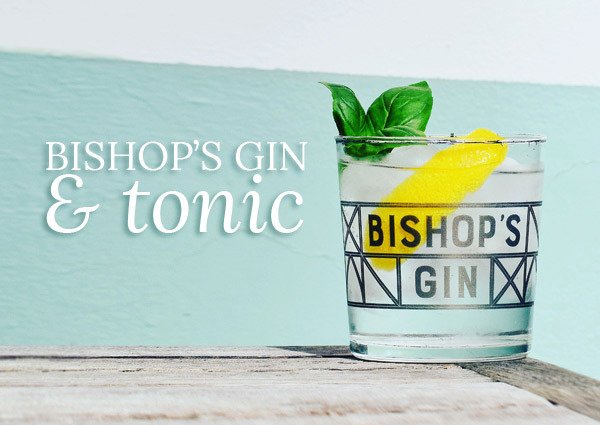 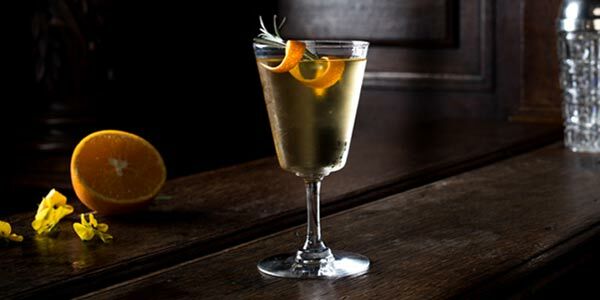 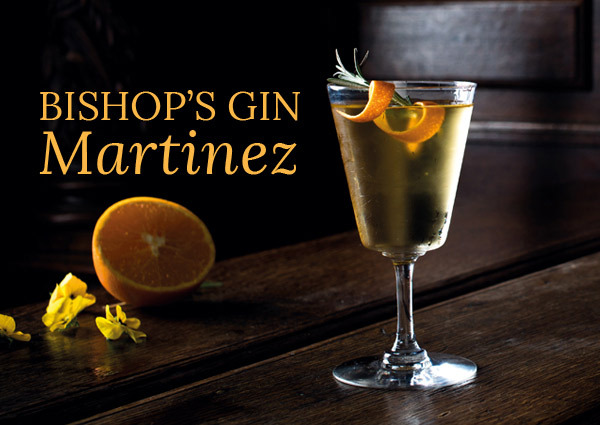 A great classic, perfectly adapted to the peppery and spicy notes of the Bishop’s Gin. 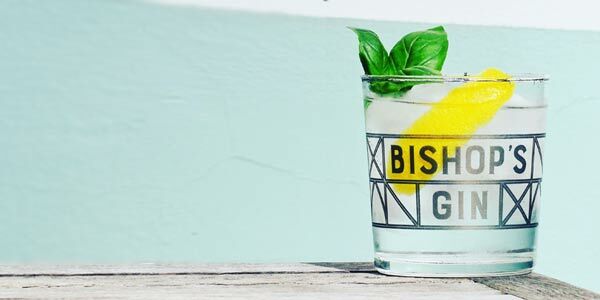 Garnish with a zest of lemon and a basil leaf. 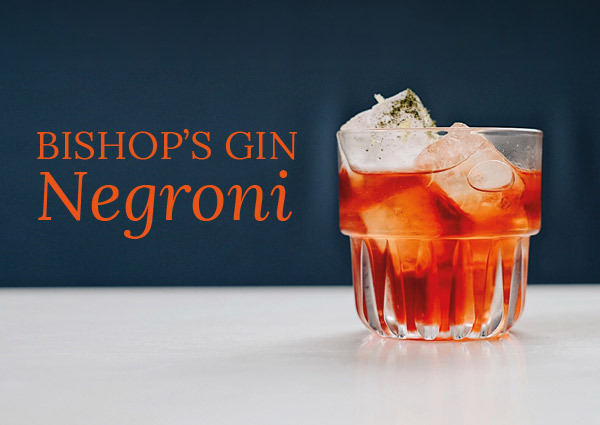 Fill the mixing glass with ice cubes, stir for 8 seconds and strain over a chilled cocktail glass. 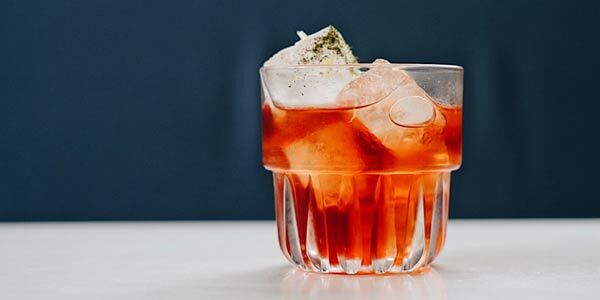 Fill the mixing glass with ice cubes, stir for 8 seconds and strain over ice cubes in an "Old fashioned" glass.